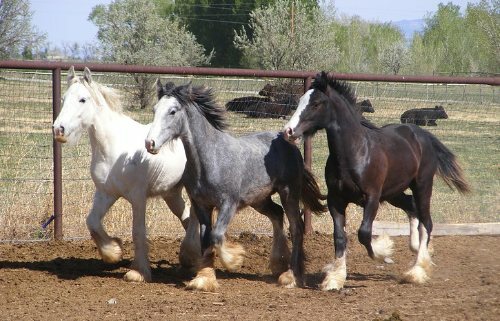 Edoras Stables is proud to be able to offer these fine young geldings for sale. 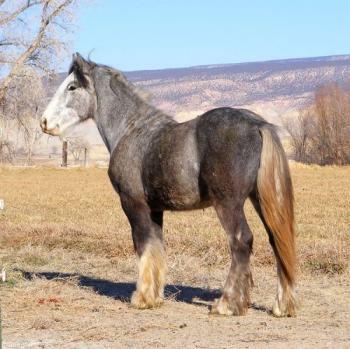 It has been our goal for a while now to have a few young geldings to train and offer for sale tp the public. 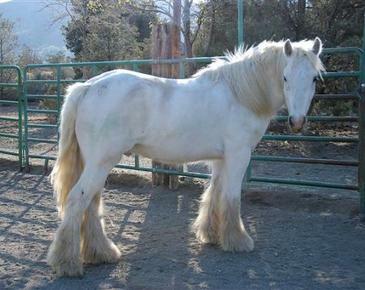 As this amazing breed gains popularity, more and more people will be wanting a good "using" horse. 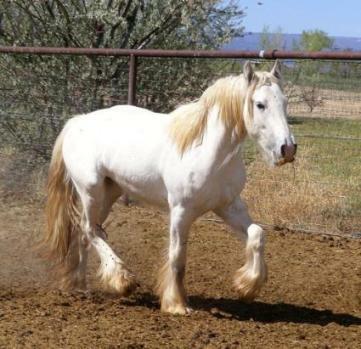 So, we will try to keep 2-3 geldings in training with us, for people looking for that special buddy horse!